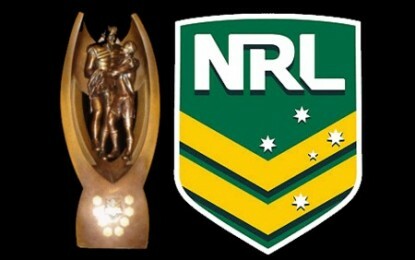 POLL: Would You Cancel Your Foxtel Subscription If They Dropped NRL Coverage? Will Broadcasting Rights Negotiations Affect The Media’s Opinions About The NRL? Will “Stan” Be The Real Winner Out Of NRL’s Broadcasting Rights Deal?